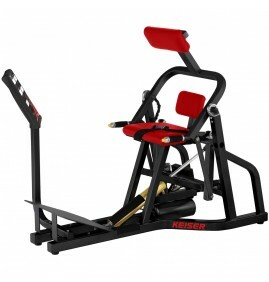 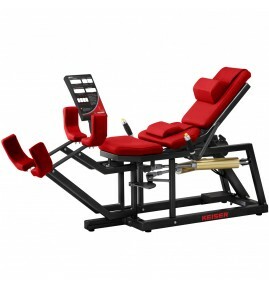 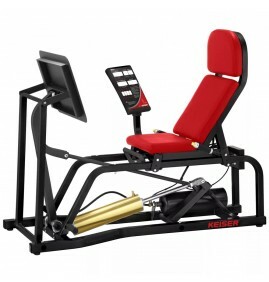 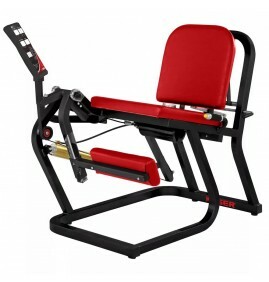 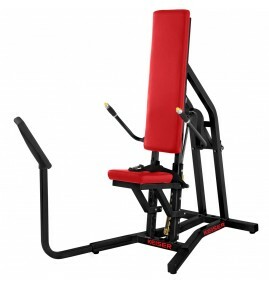 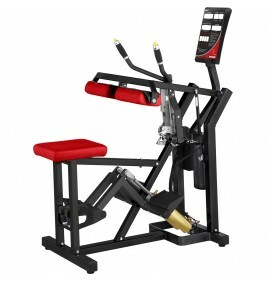 Summary: Air250 Seated Leg Curl The 250 Leg Curl offers easy entry and exit in a seated position mac..
Summary: Air250 Leg Extension Keiser’s 250 Leg Extension was carefully designed to make entry ..
Summary: The Air250 Leg Press offers the same features as the Air300 Leg Press, except for a b..
Summary: The Keiser Air250 Lower Back is an essential and complimentary companion to the Air250 Abdo..
Summary: Keiser’s 250 Military Press features a seated position, giving the individual greater..
Summary: Resistance Range: 0 - 270 lbs / 0 - 122 kgThe Air250 Seated Chest Press has been desi..
Summary: The Air250 Standing Hip is the product of choice for athletes. 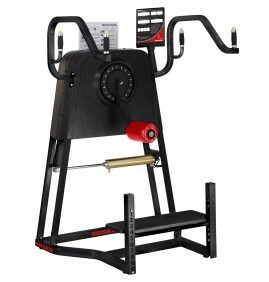 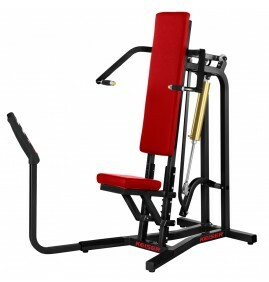 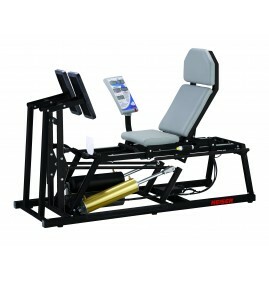 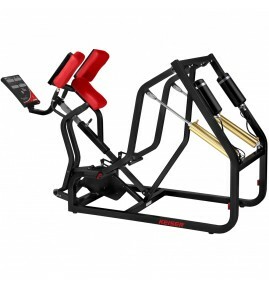 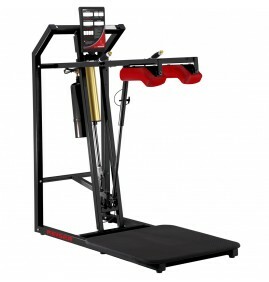  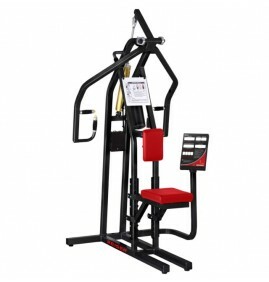 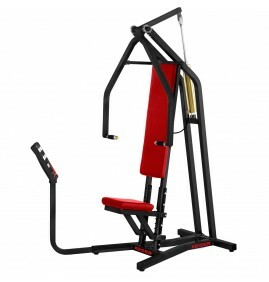 It is essential for de..
Summary: The Air250 Triceps machine offers superior isolation of the triceps muscle. 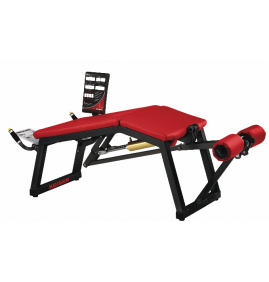 Its simpl..
Summary: Keiser’s Air250 Upper Back is an effective and efficient exercise for the upper back ..
Summary: Improved stability and lateral movement comes from well tuned abductors. Keiser's Air..
Summary: The Air300 Leg Curl features a supine workout position for superior muscle isolation;..
Summary: The Air300 Leg Press is extremely smooth and is the product of choice for sports appl..
Summary: The Air300 Runner is a unique and innovative product designed for the athletic perfor..
Summary: Originally designed for world record holders Willie Banks, triple jump, and Mike Powe..
Summary: Keiser’s Air300 Squat combines low impact technology with the ability to move safely ..